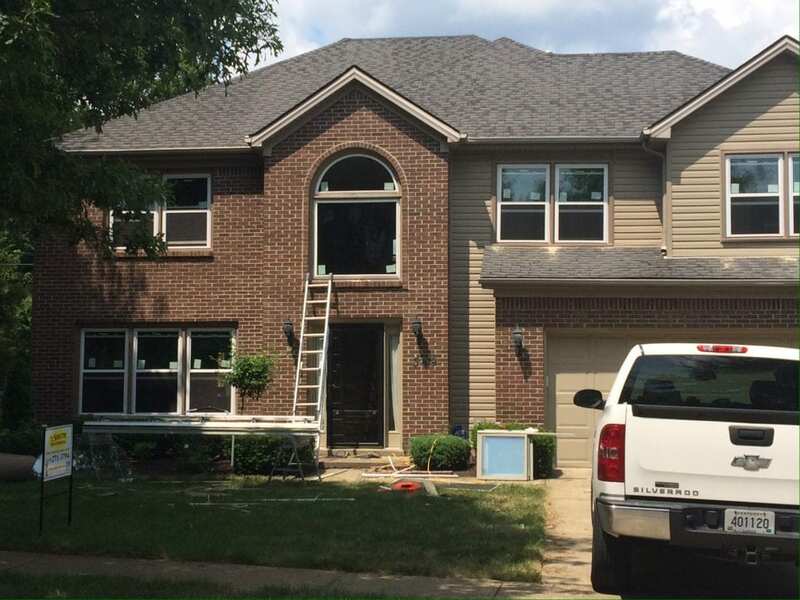 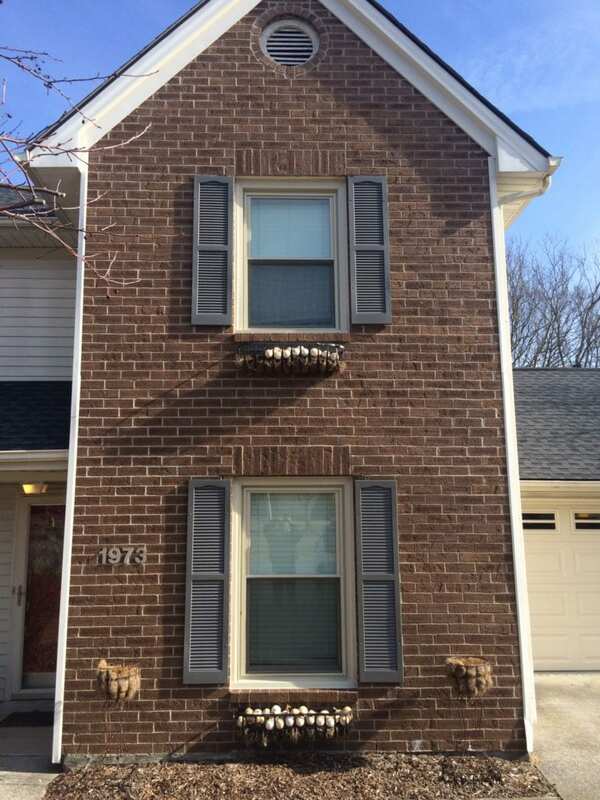 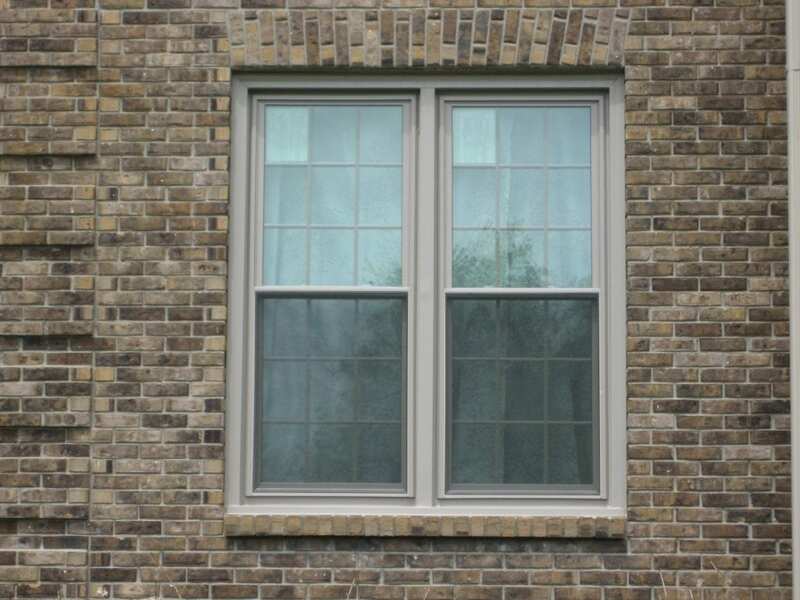 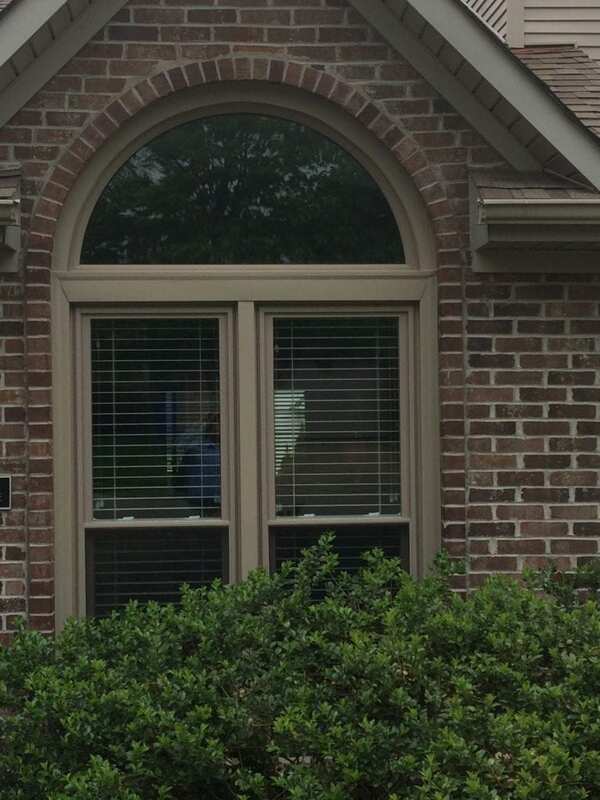 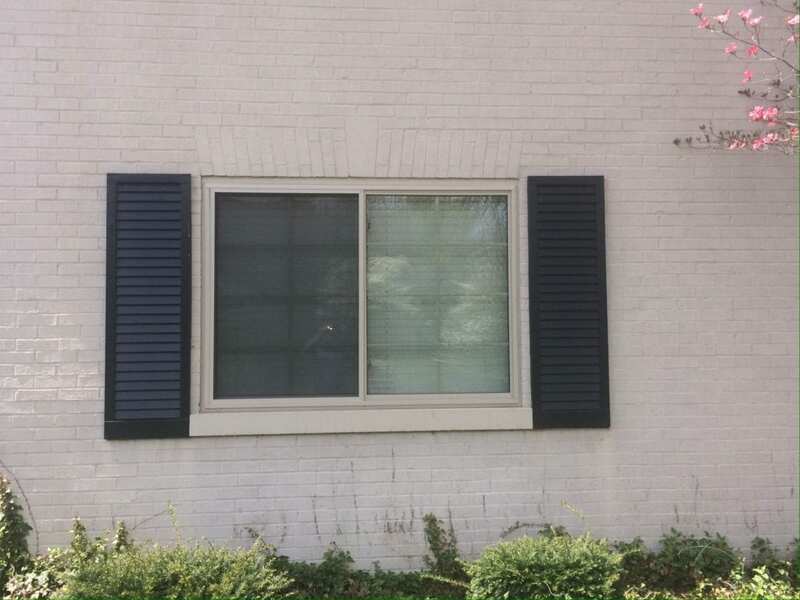 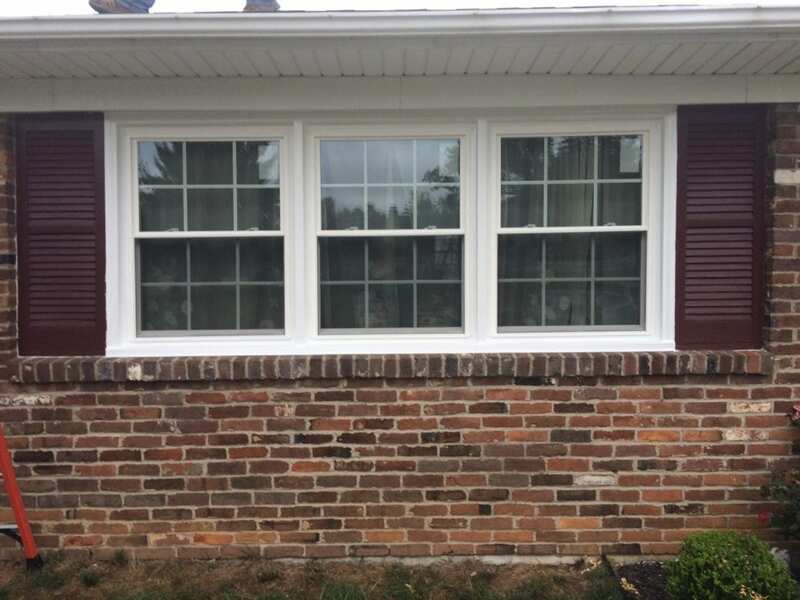 Wood Windows | T. Smith Siding and Windows Inc.
Eagle by Andersen offered by T. Smith Siding & Windows, Inc. Eagle by Andersen offers 50 different colors to choose from. 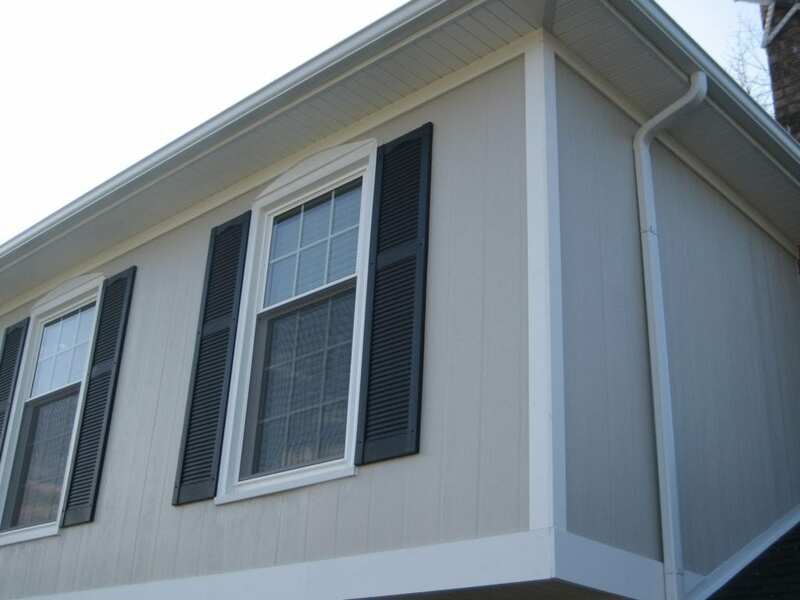 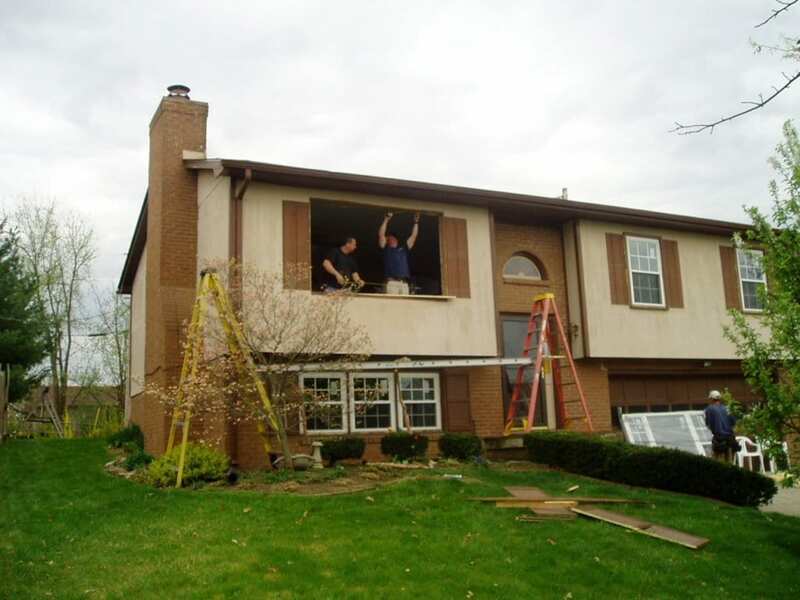 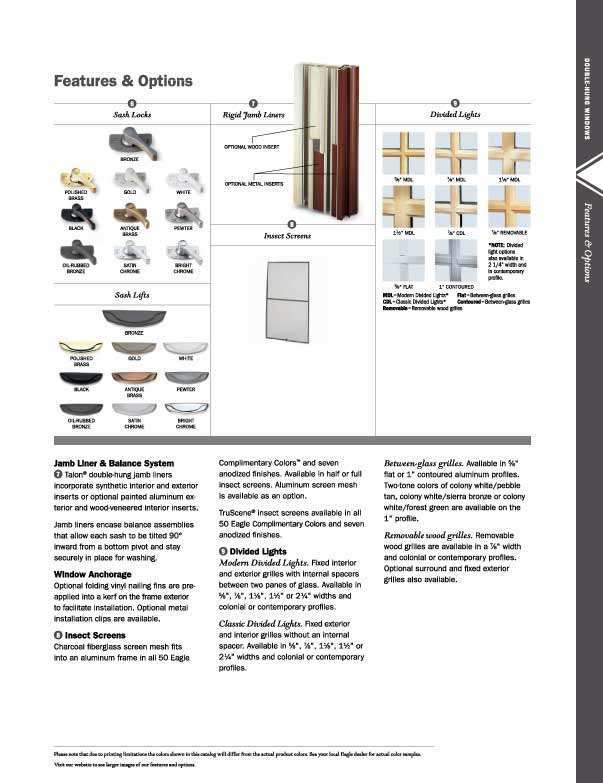 They are ENERGY STAR® approved, which means they are tax credit eligible. 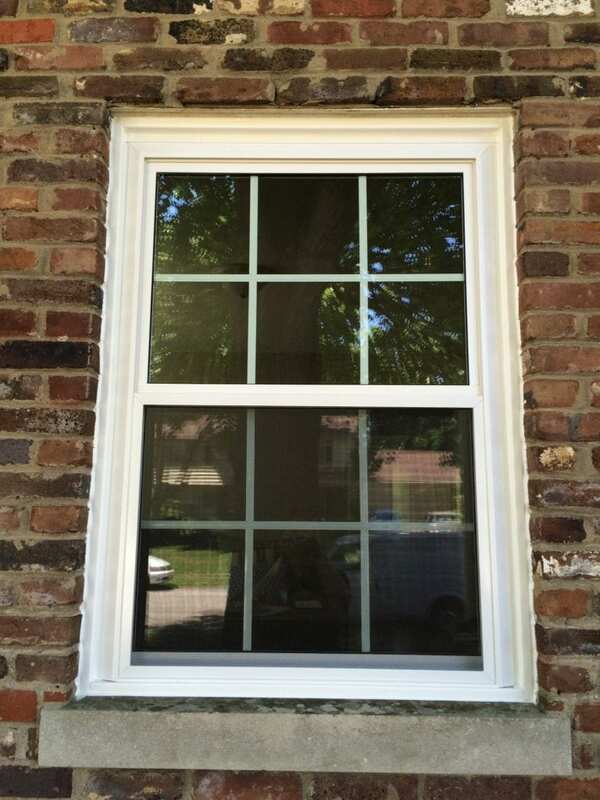 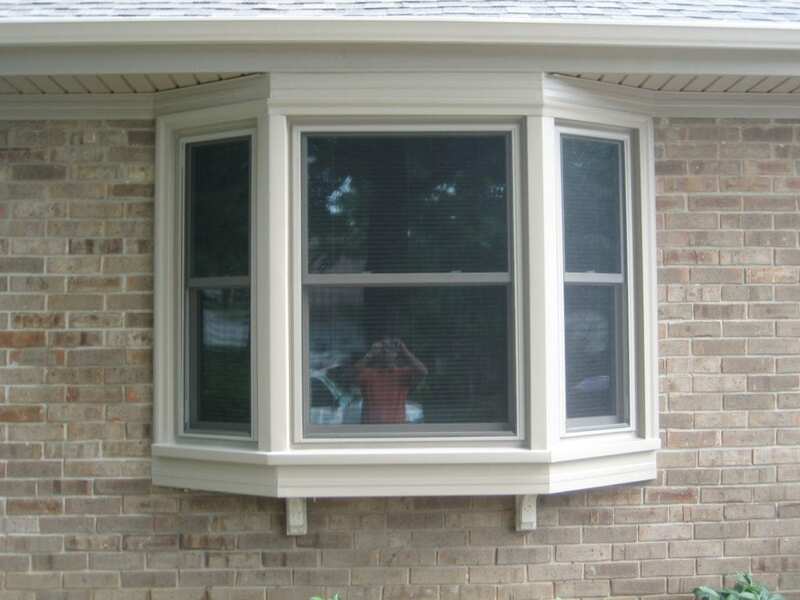 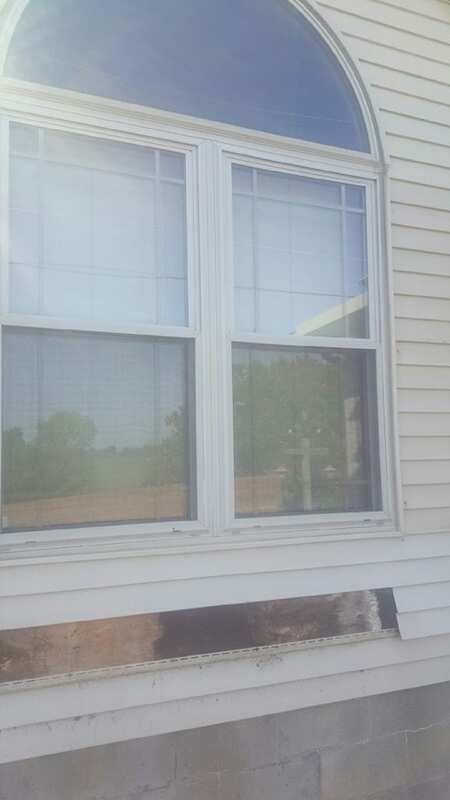 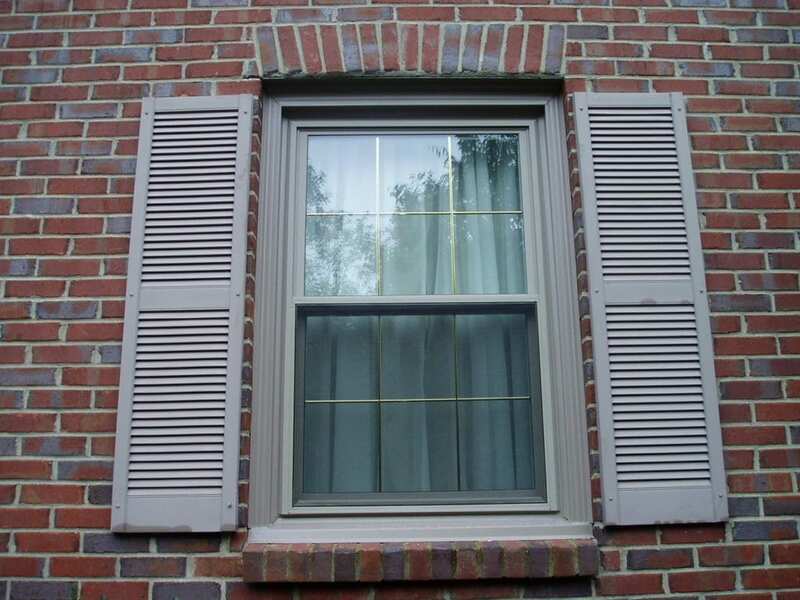 There are many benefits of choosing a wood window. 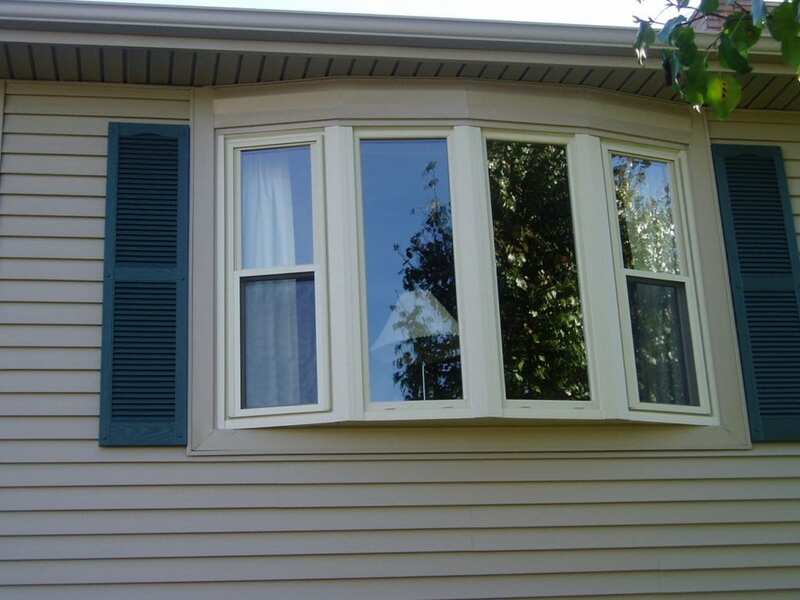 Below are some examples of how wood windows can benefit you! 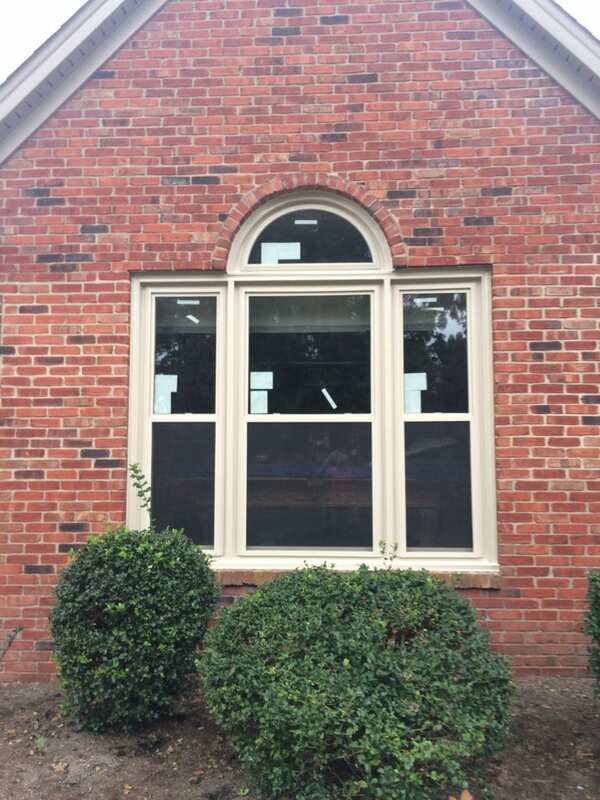 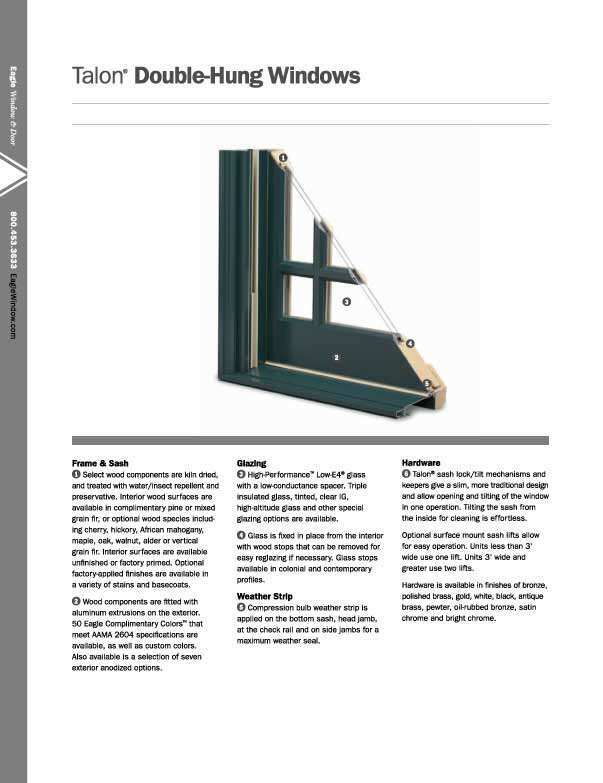 Aesthetic variety – For both aesthetic and practical reasons wood windows have long been a top choice for residential windows and they are made from a variety of wood types including pine, fir, redwood, cedar, mahogany, and cypress, so you can choose from a diverse range of ‘looks’ for you home windows. 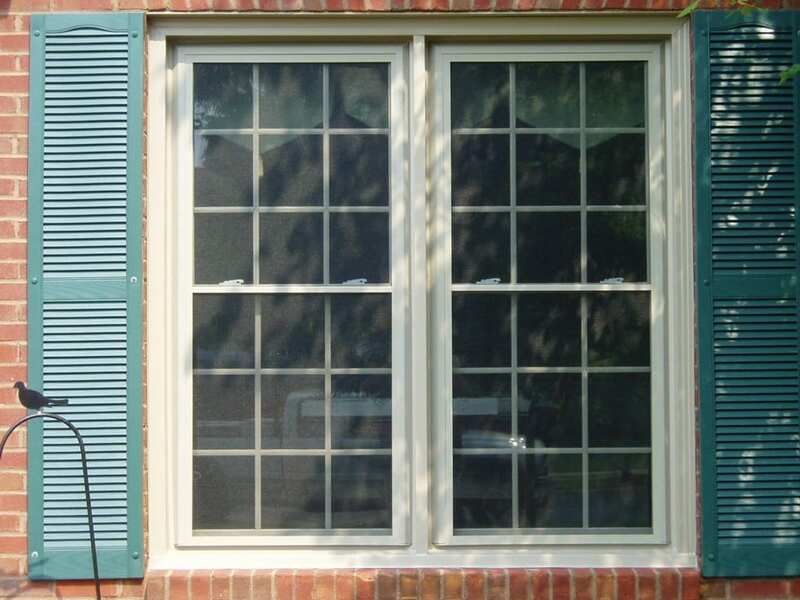 Energy efficient – Wood windows have excellent thermal performance which results in you saving money every month on your utility bills. 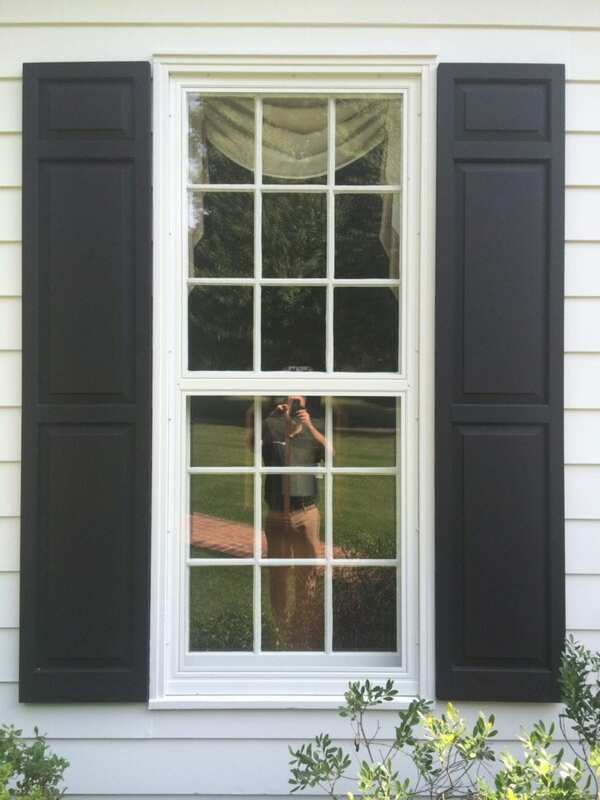 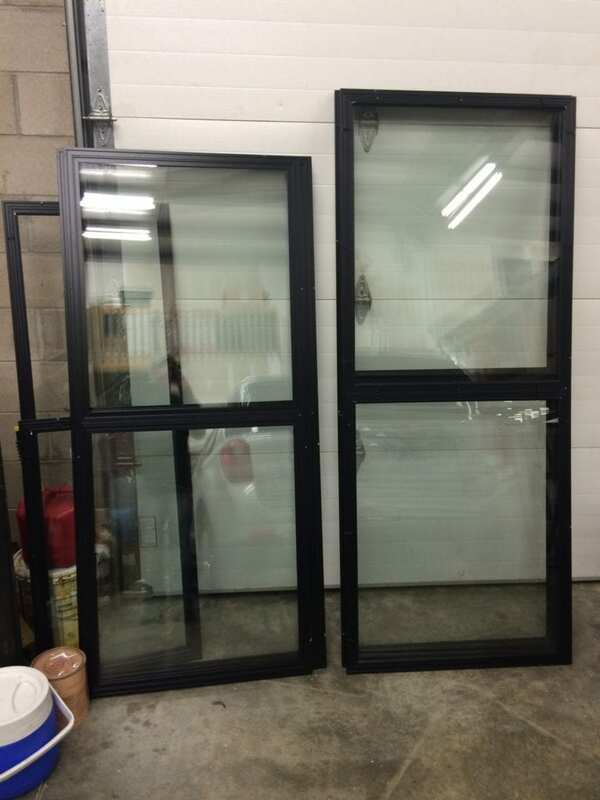 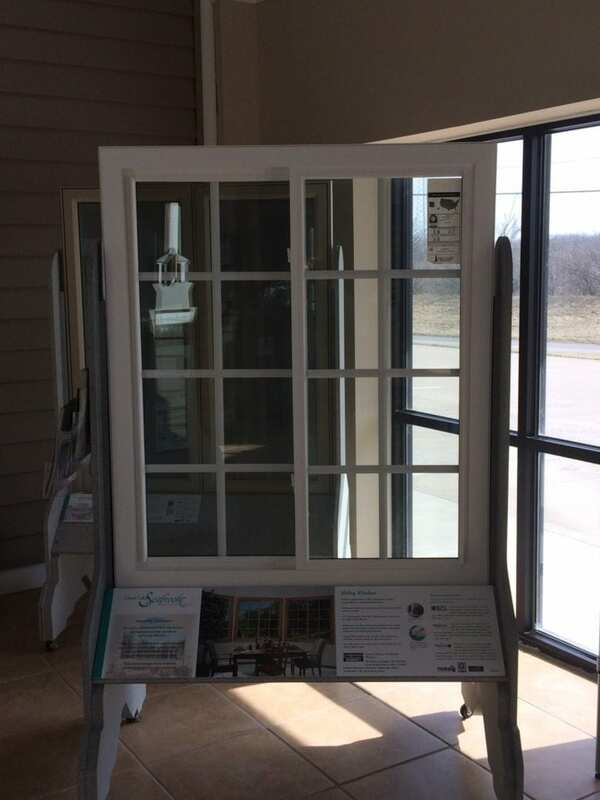 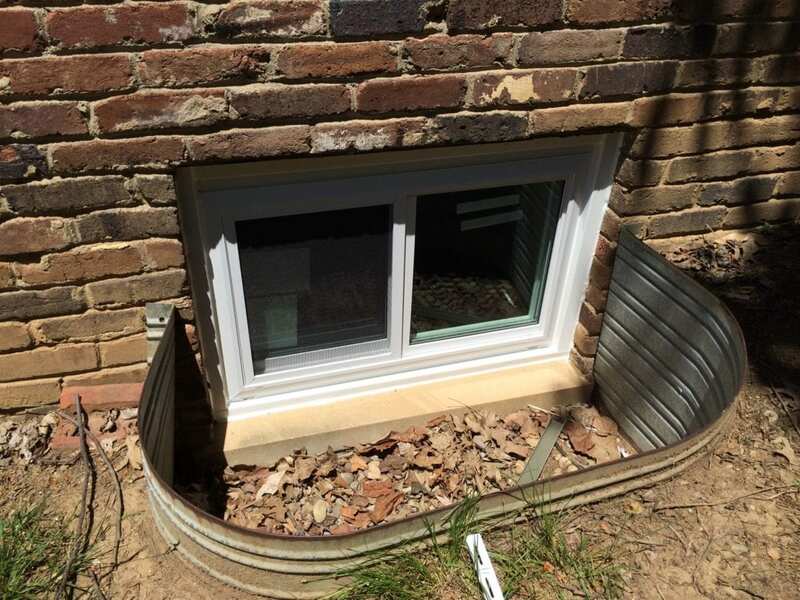 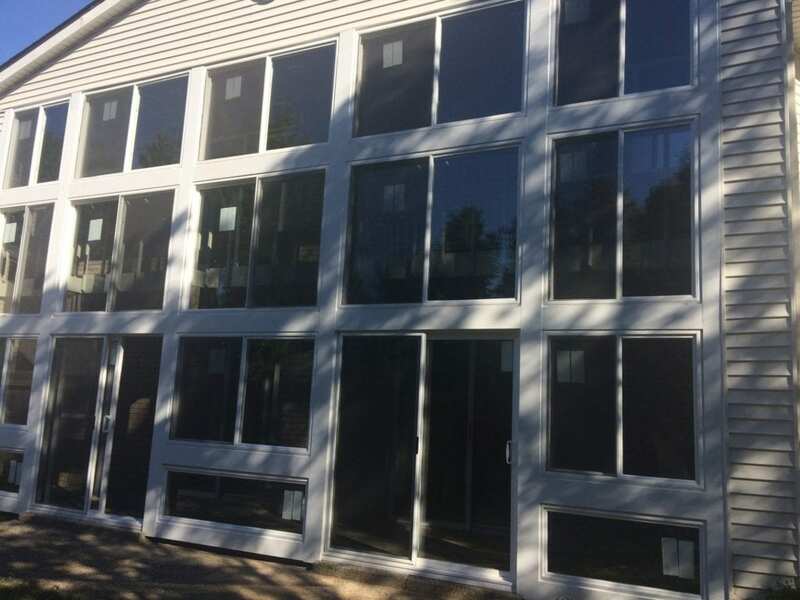 Wood window have proven over hundreds of years to be highly energy efficient, so you know your wood windows will perform in the intense summer and winter months. 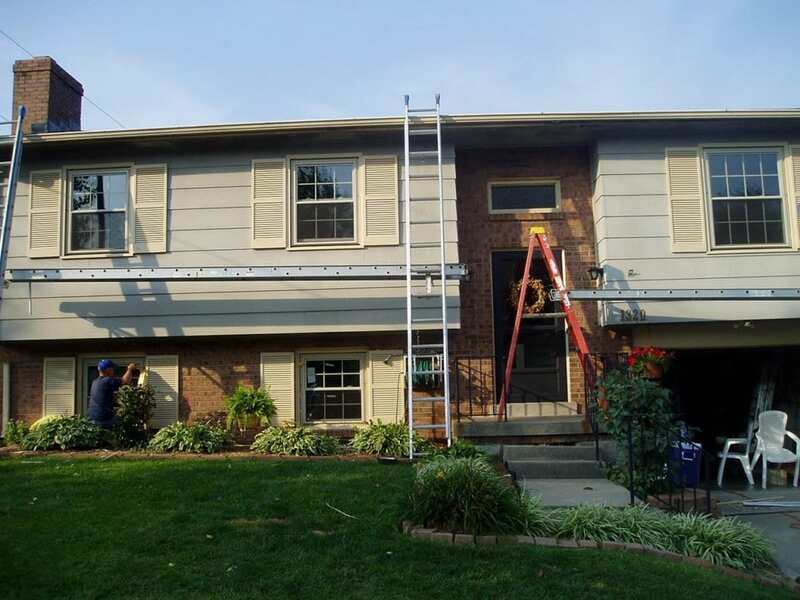 Paint color – Your home is a huge investment so it’s important that everything, down to the smallest details is what you want. 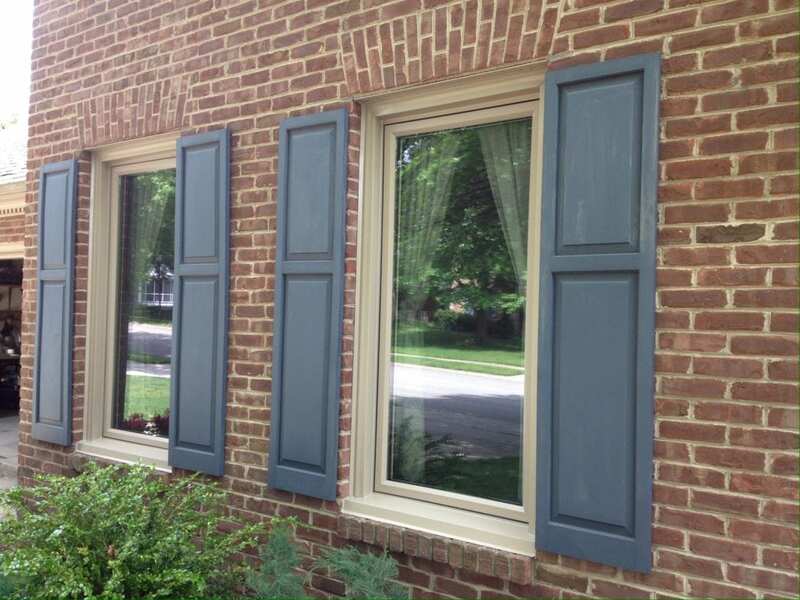 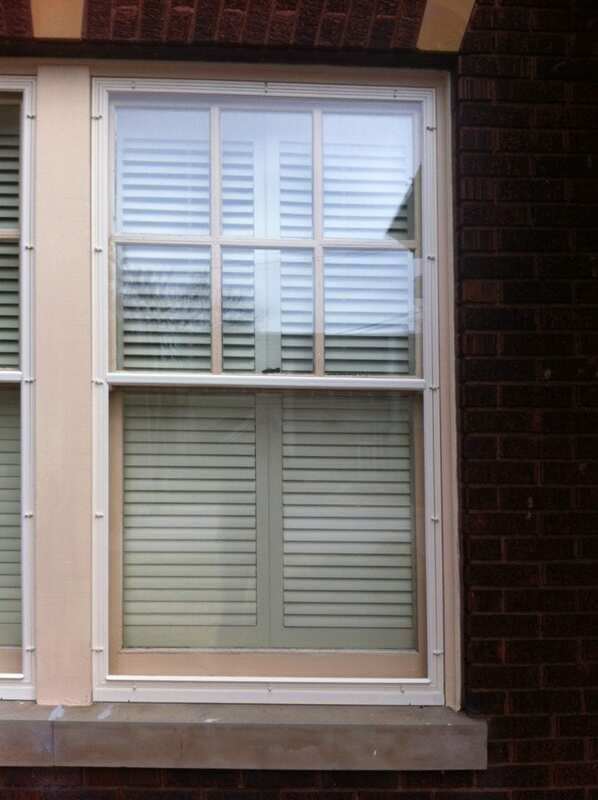 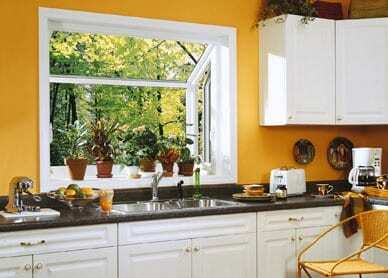 With wood windows you can paint them any color, so you get the exact look for your home that you’ve always wanted. 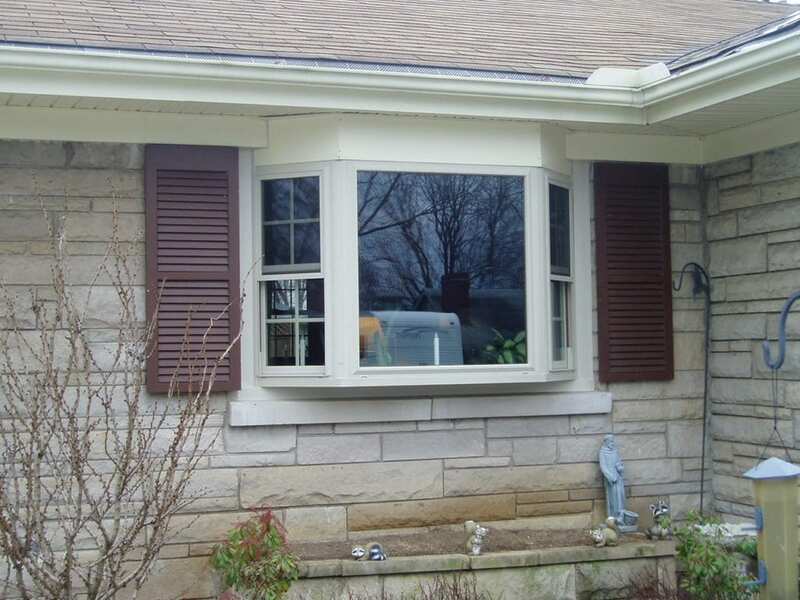 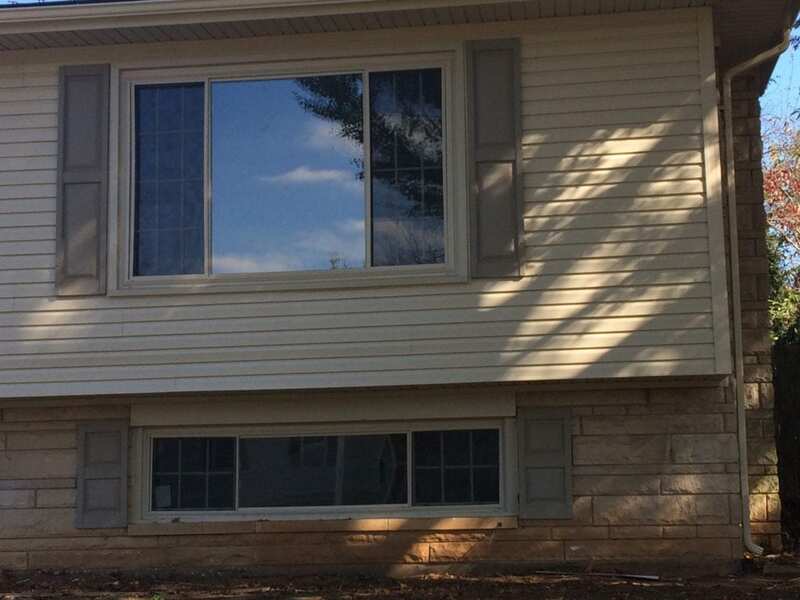 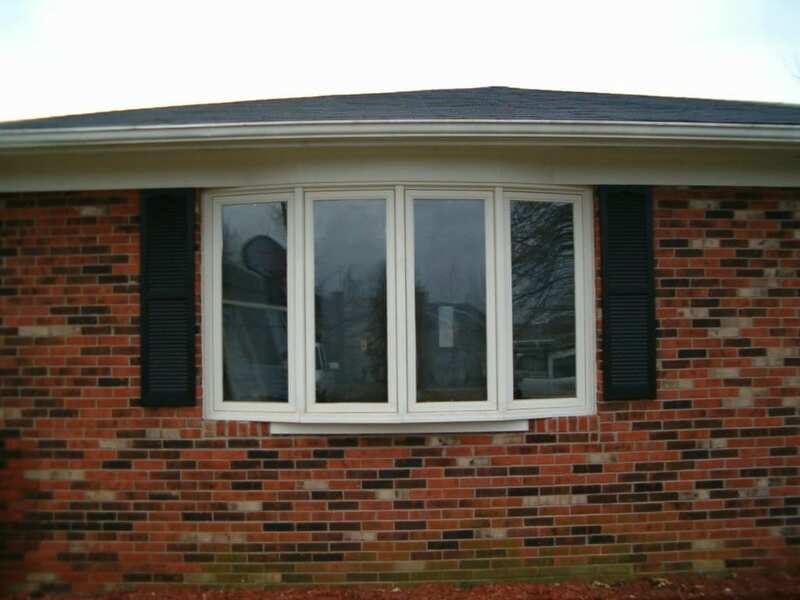 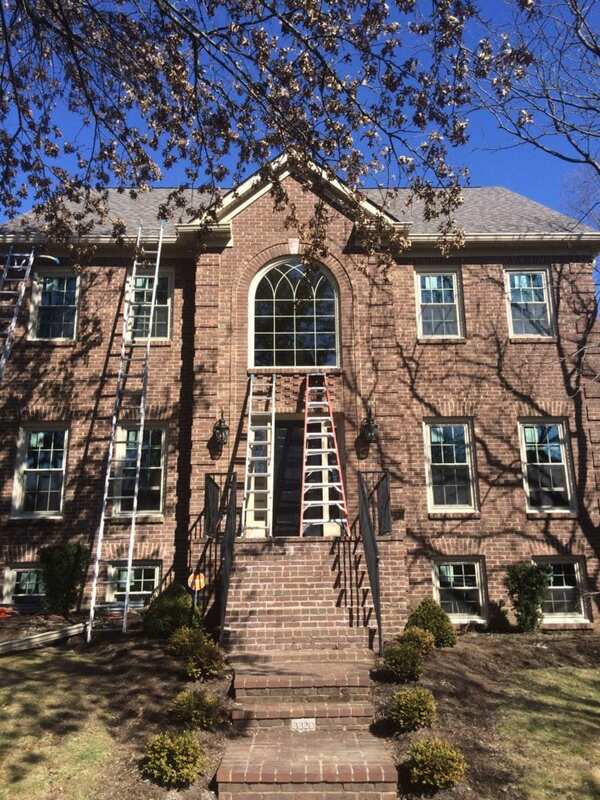 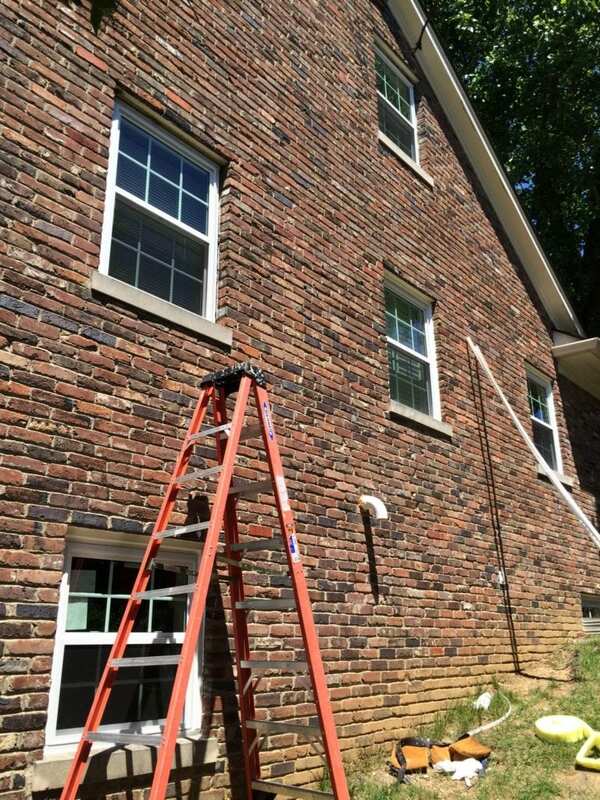 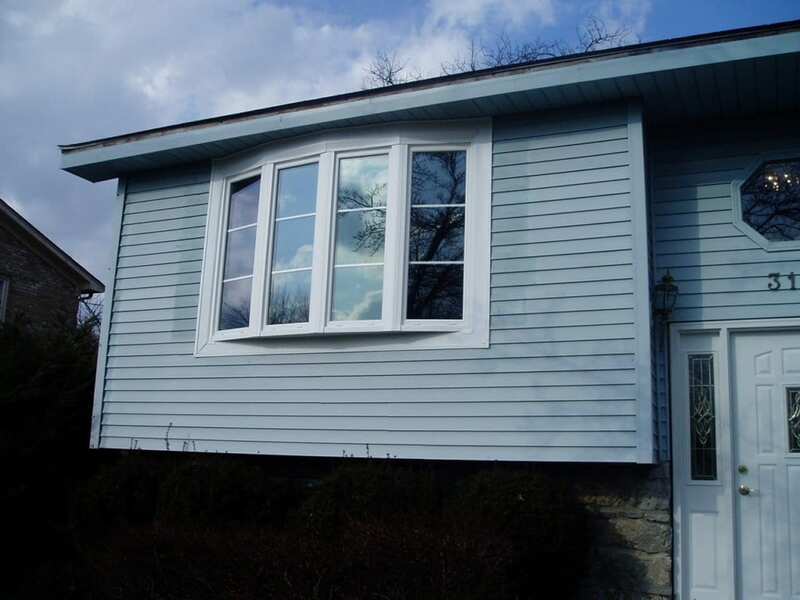 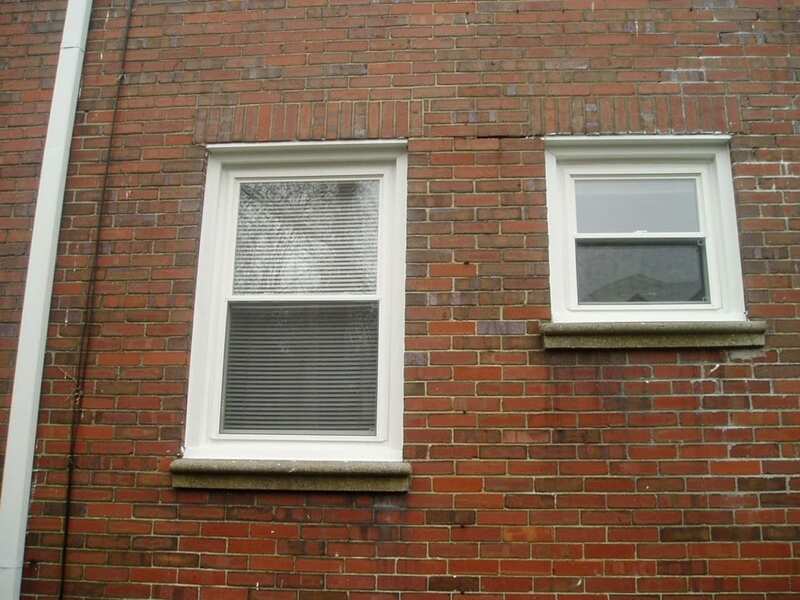 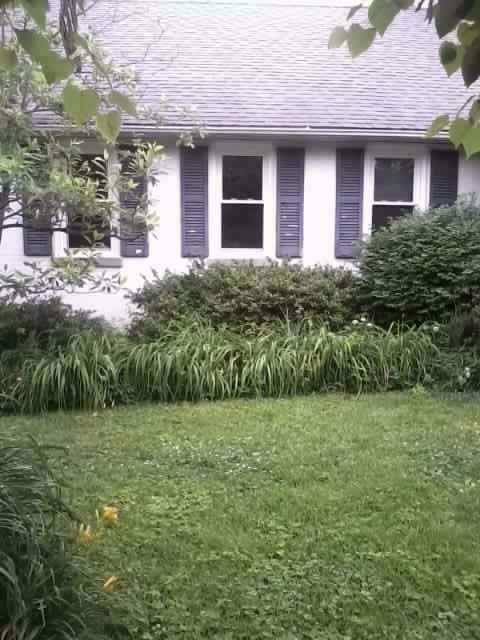 Home value – wood windows are a great way to not only improve appeal but value to your home. 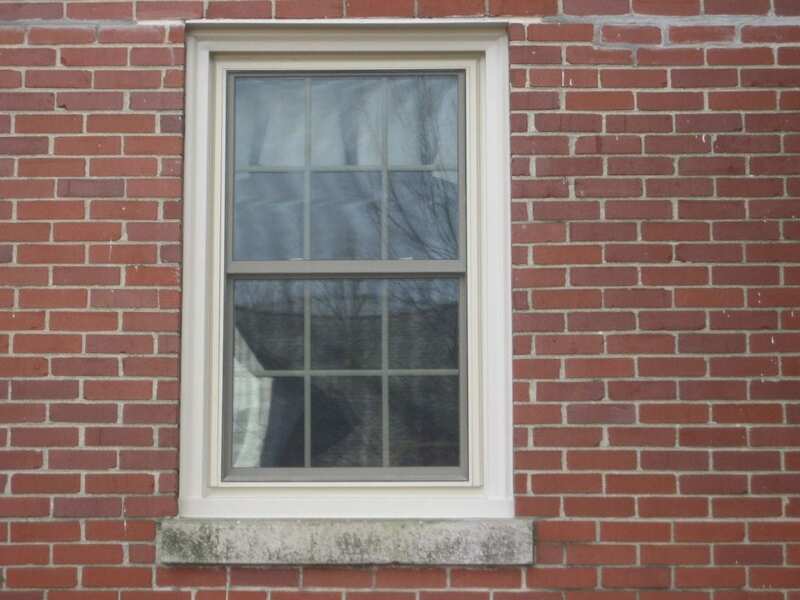 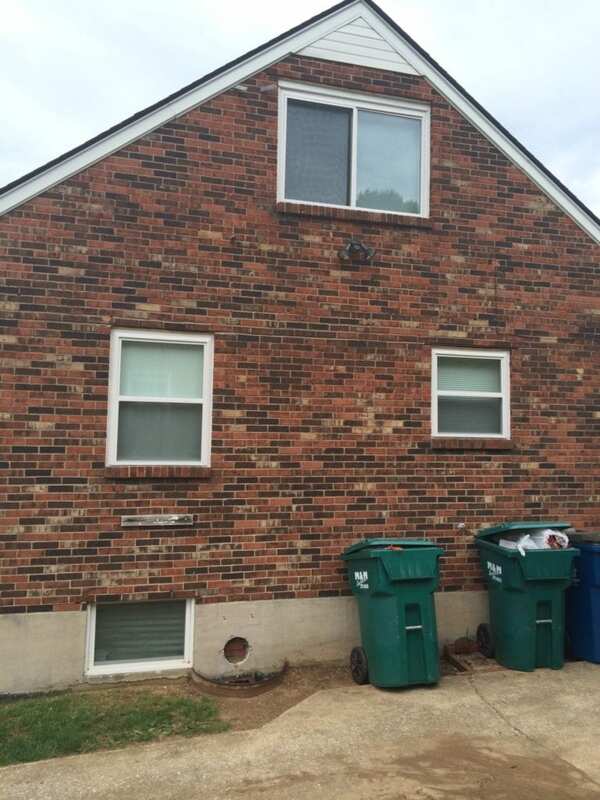 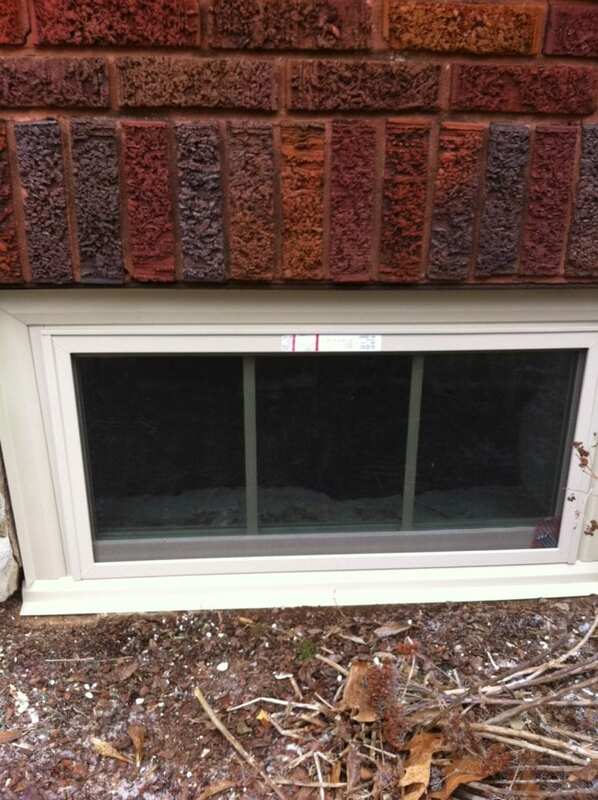 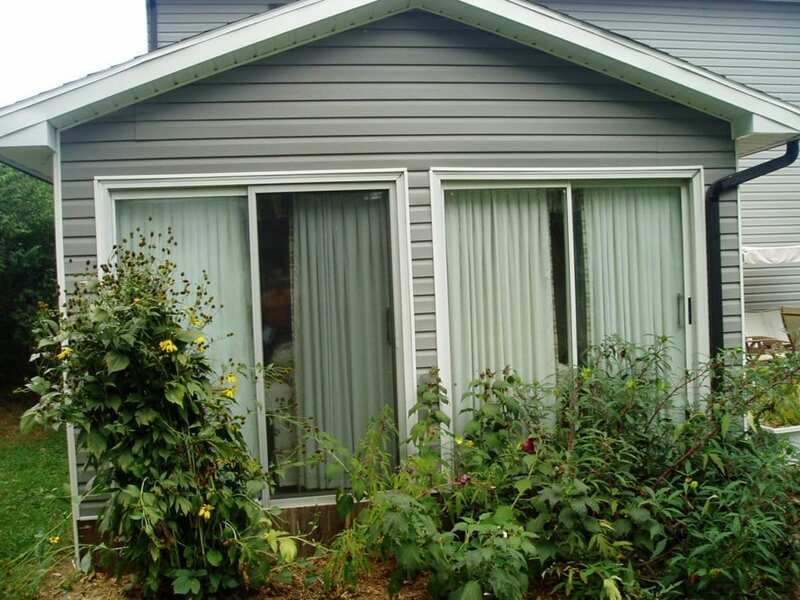 Condensation – wood windows do not attract condensation like an aluminum window so they will last longer. 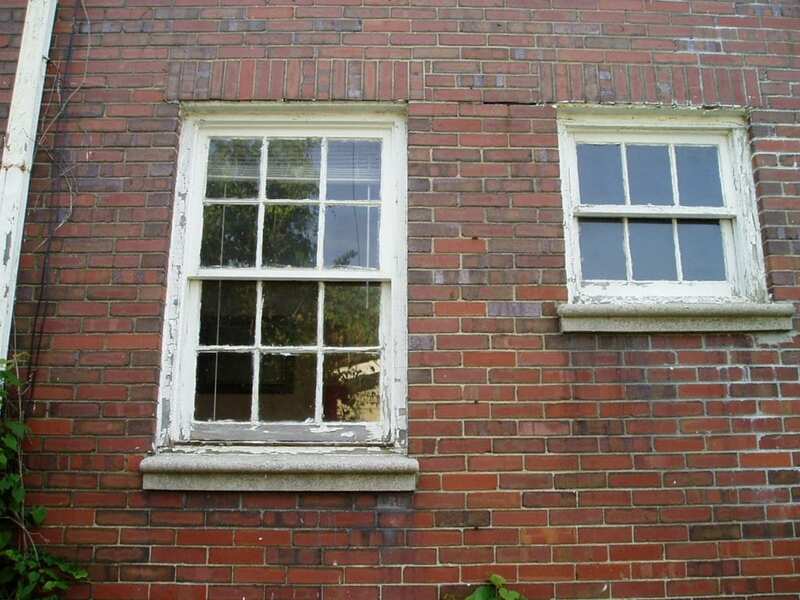 They are less likely to crack or break which means less future repairs for you and your wallet. 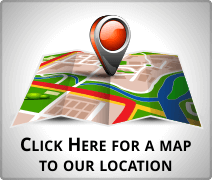 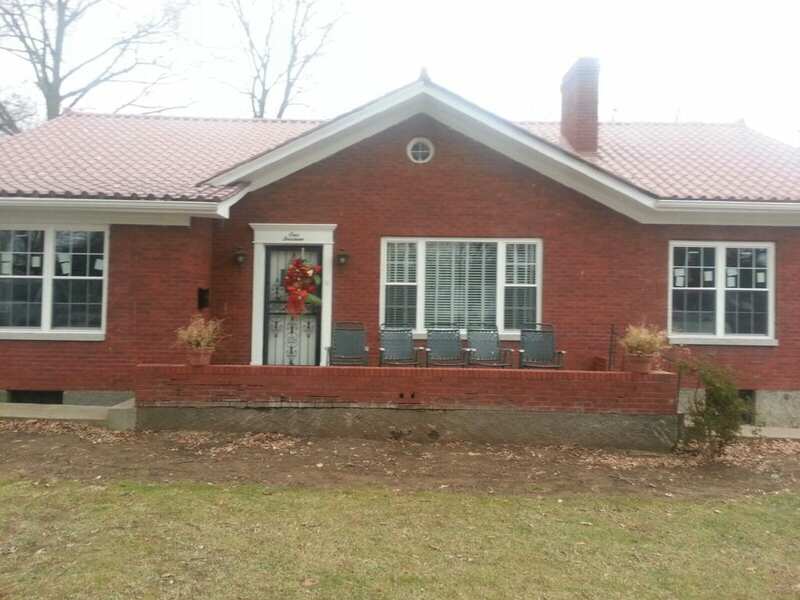 Proudly serving Lexington, Nicholasville, Versailles, Frankfort, Richmond, and Winchester since 1998.